What is a Brand Bible & Why Your Business Should Have One. Branding is for everyone. It doesn’t matter the size of your business, you are a brand as well. In fact, you are already creating your brand and I bet you didn’t even know it. How you operate your business, handle your employees, sell your products, your store front, services, social media messaging, website messaging, the pictures you use to tell your story – all the touch points within your business – are building your brand. But, how do you articulate your brand to your employees, management, investors, hired consultants or marketing team? Many businesses have no idea how to do it. But I have a solution. 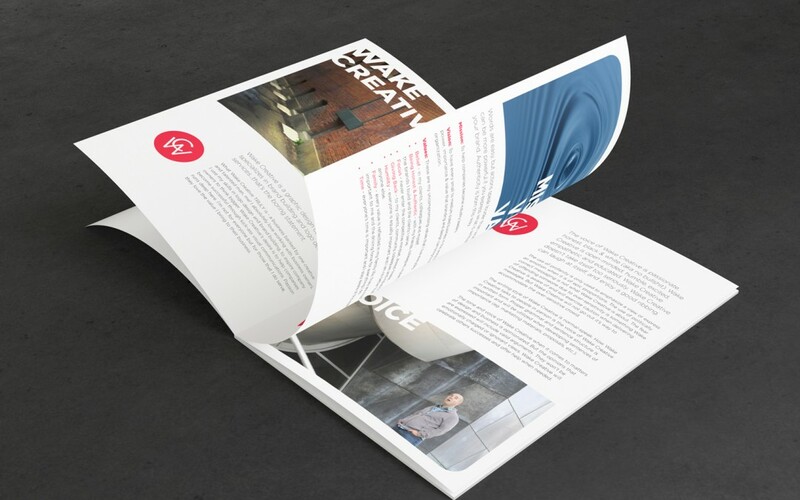 A Brand Bible is a well designed and well-written document that outlines your company. From explaining your history, who your target audience is, how to use your company logo to explaining your Why, How & What. 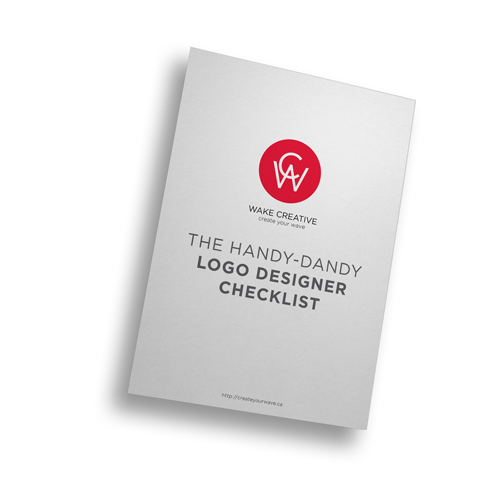 Every aspect of your company is written in this document so that anyone can get a clear understanding who you are and what your brand is. It is your defacto guide to every aspect of their company. It’s an educational tool for employees and the consultants you hire. If you are building a company with specific long term goals, your business can benefit from a Brand Bible. If you want to build your company into something special that attracts the right employees and retains them long term. A Brand Bible will benefit you. If you are sick-and-tired of piecing your marketing strategies together or are just stressed out at that thought of someone marketing you inappropriately. You need a Brand Bible. When you have your website designed -it will now clearly express who you are. That next advertising campaign you want to run – now has a clearer path. Your social media voice now has a distinct tone and persona. If you want clarity and focus for all your future marketing strategies – a Brand Bible will help you and then some! As a small to medium-sized business, creating a Brand Bible now lays the foundation to your brand. It will help you lead the company culture you desire. It will attract the right employees and customers. It will show your purpose and give you the clarity you need to move your business forward. But most of all, when you hire a marketing company/consultant, advertising partner or expert – they will no longer have to guess who you are. They will have a clear understanding of your business which will allow them to create amazing solutions for your company. I truly believe this is an item every business should have. The benefits far outweigh the cons. The added value it will bring to your business is limitless. You’re building something special right now and the world needs to know that.